"Restaurants and entertainment near by with nice swimming poo..."
Have a question for MBI Resort Danok? "Will come and stay here next time." "Room and swimming pool is nice." "Staffs are nice and friendly, good for a short stay." Well-placed in the nightlife area of Songkhla city, MBI Resort Danok provides a most conducive spot for you to take a break from your busy days. Only 80.9 km away, this 4-star property can be easily accessed from the airport. With its convenient location, the property offers easy access to the city's must-see destinations. Offering guests superior services and a broad range of amenities, MBI Resort Danok is committed to ensuring that your stay is as comfortable as possible. The property offers access to a vast array of services, including 24-hour front desk, facilities for disabled guests, Wi-Fi in public areas, valet parking. 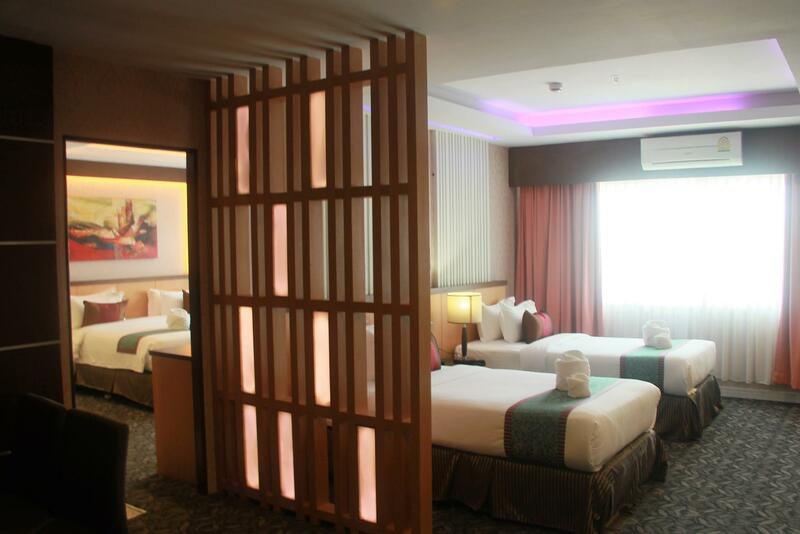 Registered in-house guests are welcomed to enjoy facilities of all other Danok properties managed by VHM. MBI Resort Danok is home to 192 bedrooms. All are tastefully furnished and many even provide such comforts as television LCD/plasma screen, towels, internet access – wireless, internet access – wireless (complimentary), whirlpool bathtub. 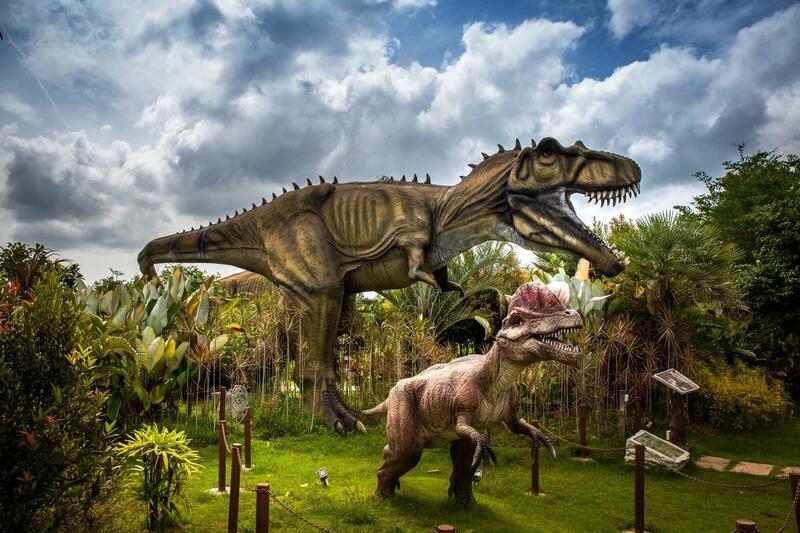 Besides, the property's host of recreational offerings ensures you have plenty to do during your stay. 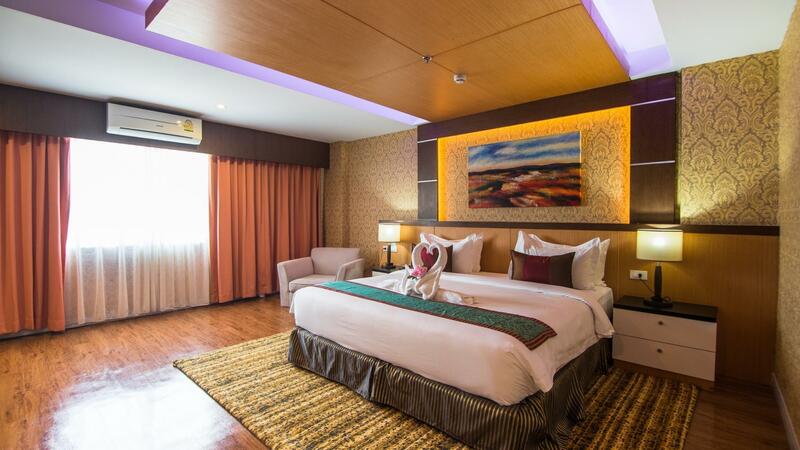 MBI Resort Danok is an ideal place of stay for travelers seeking charm, comfort and convenience in Songkhla. 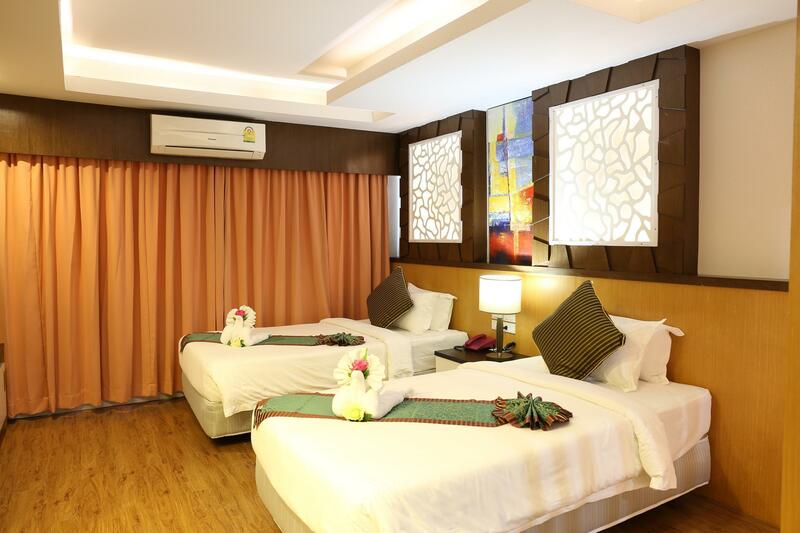 "Good location, clean rooms, friendly staffs, nice swimming p..."
nice and quiet environment, clean rooms and friendly staff. food was ok, standard Thai food. Swimming pool was great, big and clean and nice ambient. totally private. I will sure recommend this place to my friends and family. I also do plan to go there again for another stay soon. We booked 3 room through agoda.. stated clearly room ( low rate no refund) with breakfast.. confirmation send thru email stated no breakfast.. try to cancel upon check in but not allowed by the staff.. normal rate 119 with breakfast.. agoda charged us 142 with no breakfast.. very dissapointed and felt like been cheated.. About the hotel: most expensive hotel during our trip in Thailand..normal room with no proper maintenance especially bathroom.. all are chargeable.. housekeeping late responsed..
Clean Room, Friendly Staff, Free In-House shuttle services Not walking distance to town / 7-11 but dont worry their free shuttle can bring u to the town. very good area for family who has small kids coz its far from the clubs/ pub noise. Reasonable massage / spa price available in-house Nice swimming pool. They charged me when I late checked out, because my 10months old baby pee poo before we checked out, and we clean his diaper and after that feed him(breastfeeding) in the bedroom. We late about an hour and they charged me, while waiting for check out their cleaner can’t find a towel which left in the bathroom and we were informed to pay for it(they suspect we stole it) until my hubby go up to the room and found it in the bathroom. The room is nice with the view. The toilet also clean. No noisy sound. Parking also easy to find. Will come here again next time. Good stopover hotel if you are waiting to cross border that serves good spread of breakfast (although egg station only serves sunny side ups, no omelette), good sized pool, in house spa with compatible price as outside, both Thai and Malaysian tv channels, large rooms with large sized beds. Will stay again should traveling north into Thailand again. staffs are nice and friendly, good for a short stay. cant review coz no chance to check in. 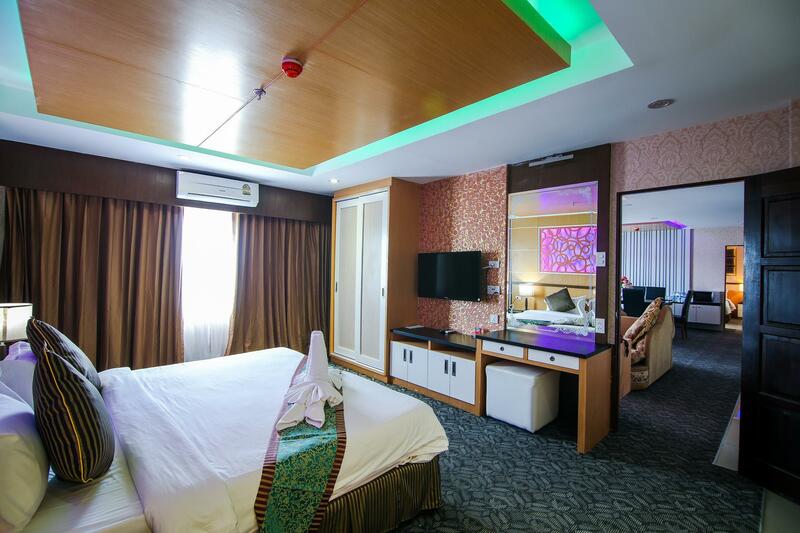 good location, clean rooms, friendly staffs, nice swimming pool. Food was standard thai food.quiet and nice environment. 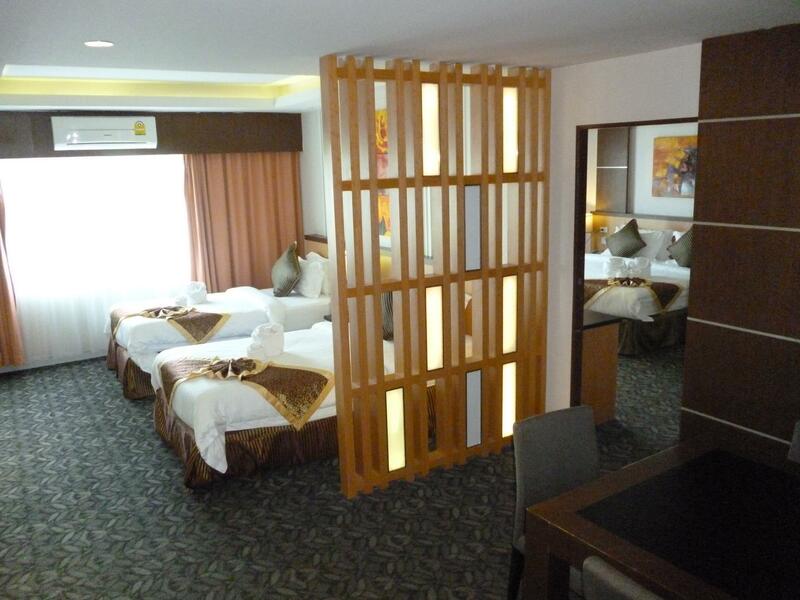 big room, friendly staffs, but it was a bit far to town. however hotel provided free shutter .. The room was super dirty, and the toilet stuck with the pad, the swimming pool cannot use, the room so many ants, we rent for two night but we leave after a night, totally is super unsatisfied, so dirty, so dirty, pay so much but all the facilities cannot be used. 2 days cost RM2000. Please think carefully before you book here. the room really so smelly and dirty. Nothing much to add here, the hotel in nice and clean and empty at our time of visit, might been 5 guests. I can not say it was super clean.need more pay attention when they clean the room. Anyway breakfast was bad. I didn't see any Thai food but Chinese and Malay. hotel staff are kind but horrible with English. I asked for cell phone charger and later they sent some mechanic guy. lol location is very close to the border. free shuttle from resort to restaurant and immigration border. 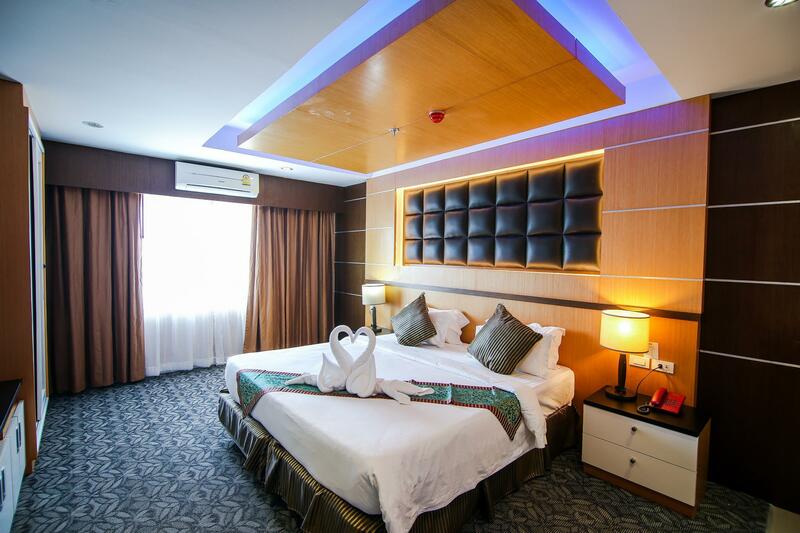 The room is very clean and comfortable, the jacuzzi is clean and works well, the view from the room is marvellous too but I really like the friendly capable staffs there, most of them can speak Chinese, Malay, english and Thai.